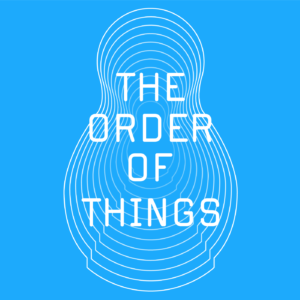 The Guardian has released a new video series that offers radical philosophy talks in three-minute videos. The first video features Peter Hallward discussing Badiou’s work in “Ethics.” Hallward has written extensively on Badiou, and translated “Ethics” into English. 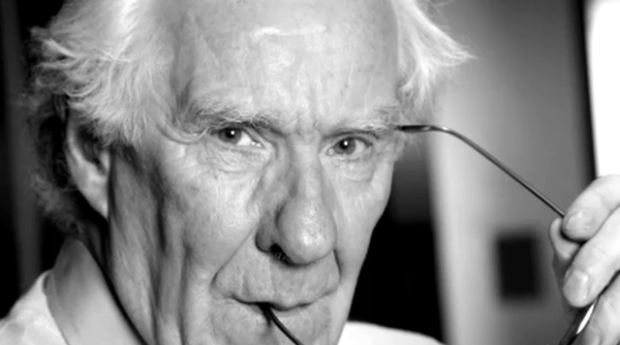 Alain Badiou is one of the most prominent figures in contemporary French philosophy. In his short book Ethics he attempts to show that the principles of modern liberal democracy reinforces an ideology of the status quo because they provide no understanding of the concept of evil. Peter Hallward of Kingston University discusses how Badiou’s ideas resonate today.